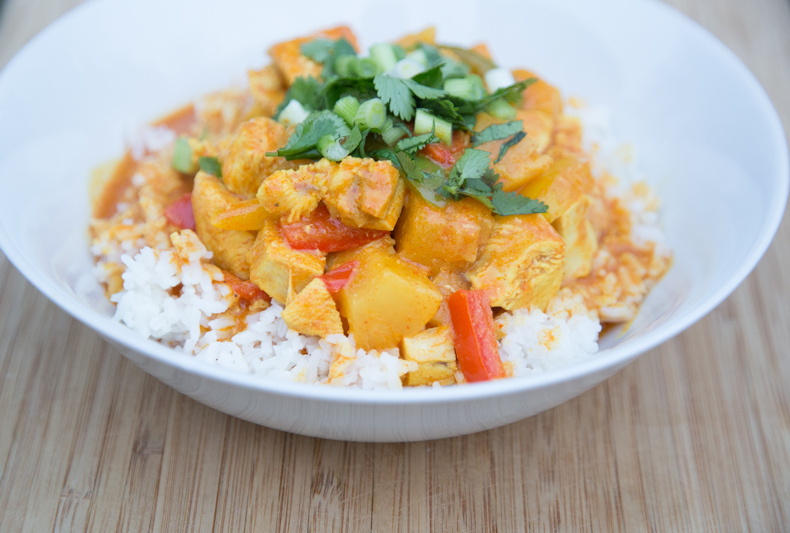 Welcome to our end of the week recap for February 1-7, 2015! 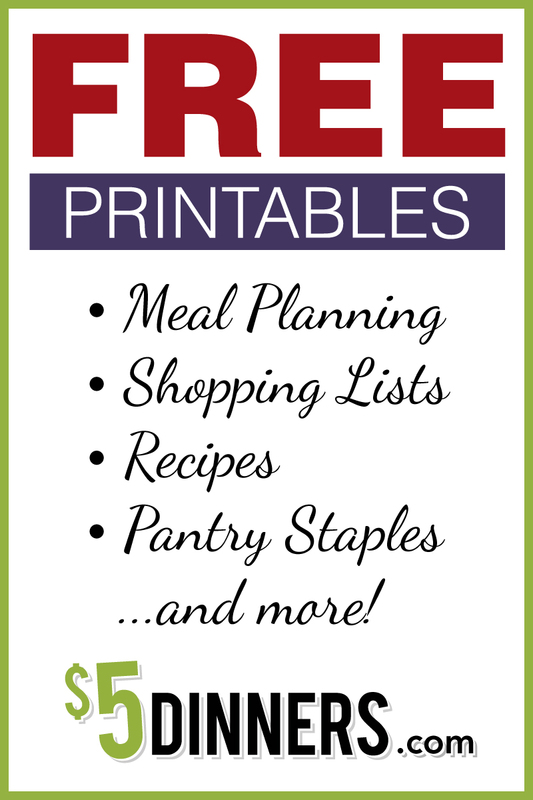 FREE Printable Downloads are now available in our $5 Dinners’ store including helpful worksheets for meal planning, shopping lists, recipes, and there are even several free eCookbooks!! 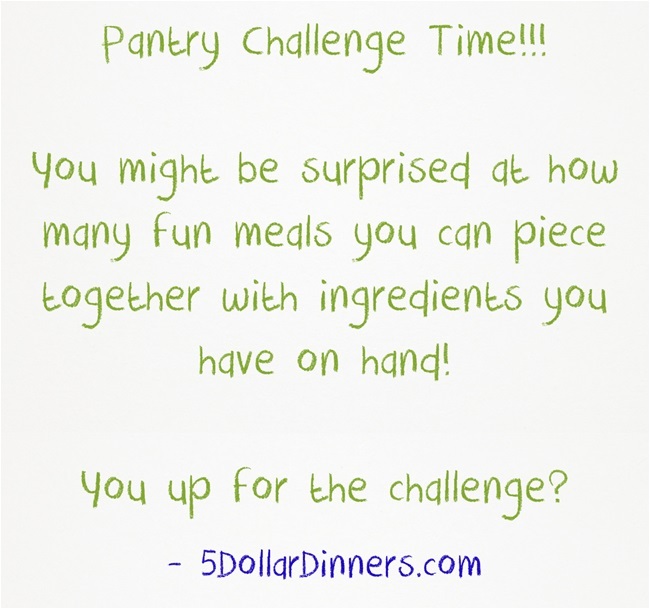 February is Pantry Challenge Month here on $5 Dinners! Won’t you join us? Save on several HOT produce deals in this week’s Checkout51 offers! Drugstore Deals for CVS, Rite Aid, and Walgreens starting tomorrow! – including SIX freebies this week!